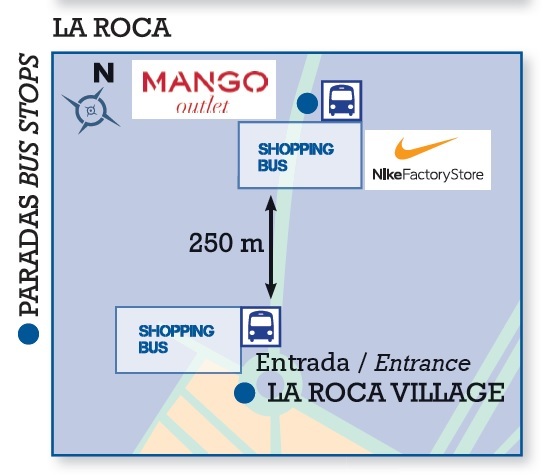 Direct bus from C Casp 34, Barcelona to La Roca del Vallès, with stops at La Roca Village, Mango Outlet and the Nike Factory Store. Bus leaving every hour. departures every day from Monday to Sunday. Free WiFi on-board so that you can relax and browse throughout your journey. Children up to 4 years travel free. Purchase your tickets online or on the bus. The Sagalés Shopping Bus is a service that operates with an open return ticket; in other words, passengers can catch the bus at any time regardless of the time indicated when purchasing in advance. The return journey is guaranteed thanks to extra buses. Therefore, the time indicated on the ticket is only a guideline. Day trip from Barcelona and Barcelona Coast to Marmurta Botanical Gardens, located in Blanes. Marimurtra is regarded as one of the best botanical gardens in Europe. Departing from Barcelona, come and discover the most typical and interesting spots in Girona by foot.